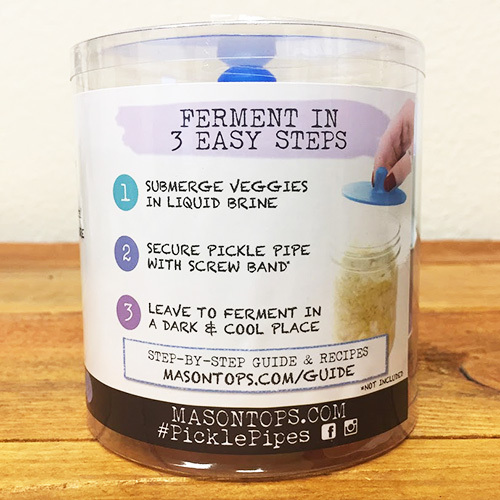 These Masontops Pickle Pipe Airlocks make it easy to ferment in mason jars without bulky water based airlocks. 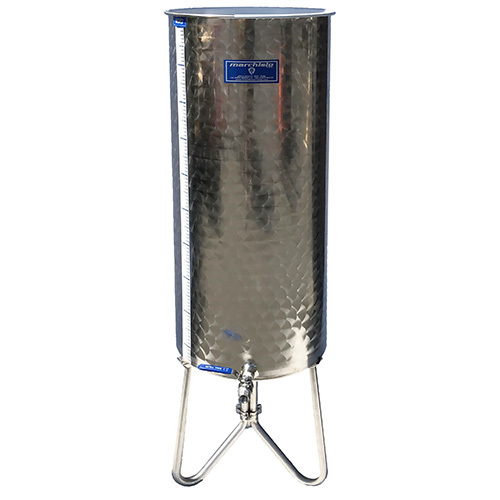 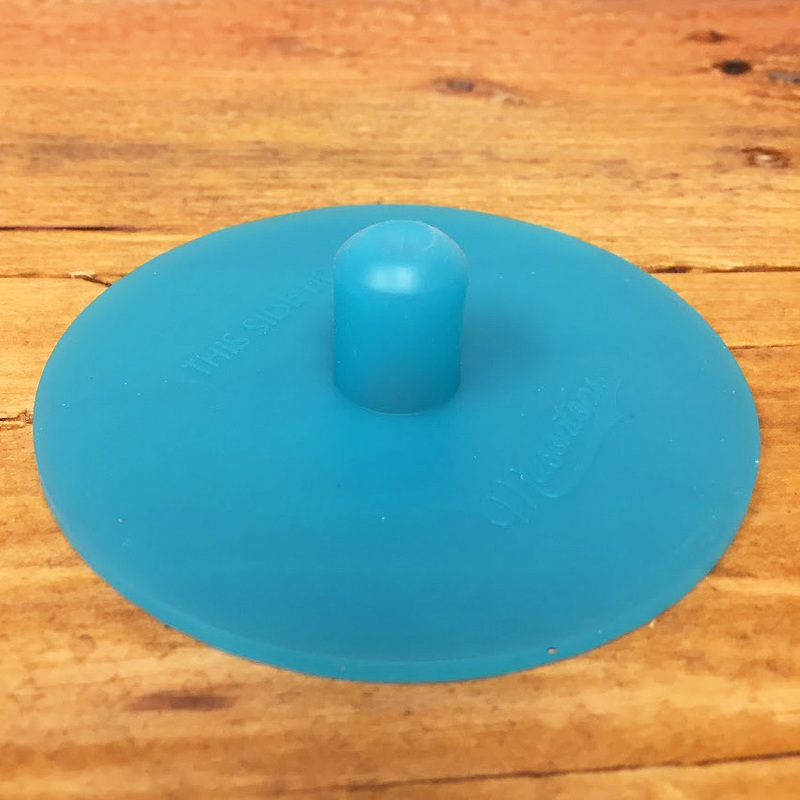 A single piece silicone one way valve releases the CO2 produced by fermenting vegetables without allowing air back in, preventing spoilage and exploding jars. 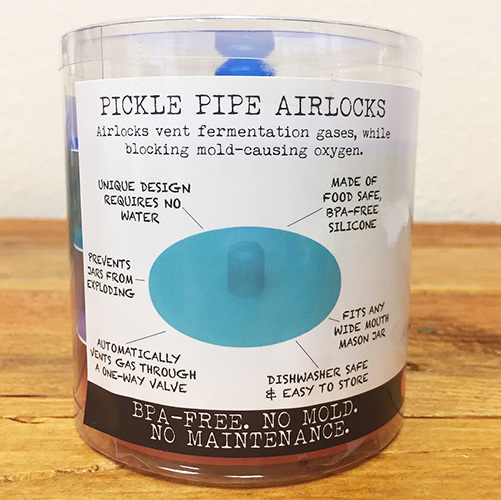 Avoiding tall airlocks means you can pop your lacto fermented pickles or kimchi directly in the fridge when they're ready without worrying about shelf clearance. 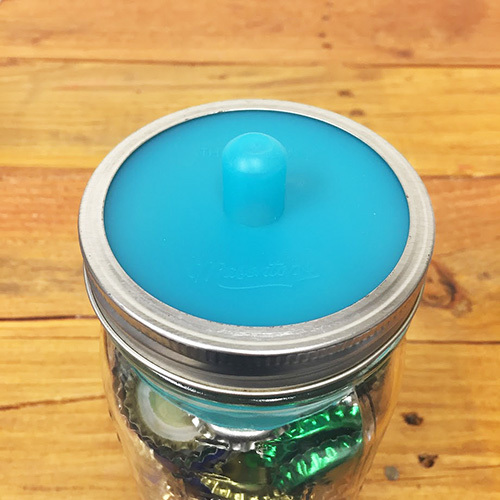 This four pack is sized for wide mouth mason jars. 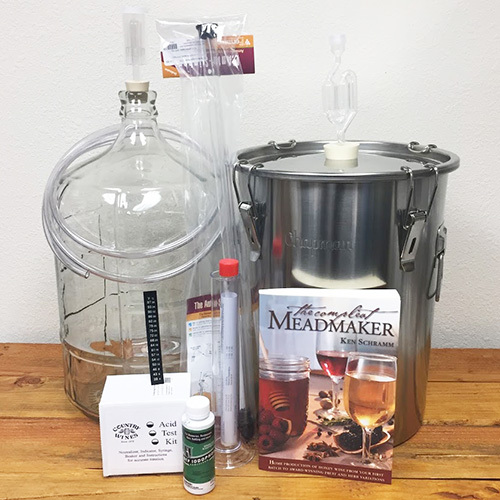 NOTE: Mason jars and fermentation weights are shown for demonstration purposes only and are not included.